What is review washing? And is it illegal? What is review washing? And is it illegal? Home // Blog // What is review washing? And is it illegal? 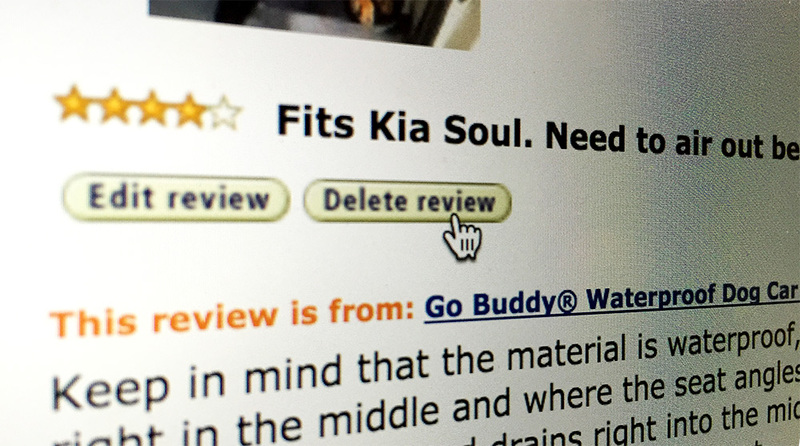 Review washing is the practice of deleting reviews you have written and reposting them to clear the helpful/unhelpful votes. Mainly in reference to Amazon reviews, but can be done anywhere users vote on reviews. Some reviewers use software to inform them which reviews they wrote have unhelpful votes. The reviewer then copies the review, deletes it, and reposts the same review, or a slightly altered/edited version. This latter part is important because Amazon has kicked backed reviews if they were exactly the same as a previous one written for the same product (not sure if they are still doing this, but assume they are.) So, reviewers slightly rewrite the review to sidestep this check, and repost it. According to this email a U.K. reviewer received, it violates Amazon’s Customer Review Creation Guidelines. Amazon is the final authority on this, so if they send an email stating it is in violation, it is in violation, regardless of what their terms of service or guidelines state. What is TRC’s stance on review washing? Don’t do it. Whether Amazon expressly states it is in violation of their guidelines or not, you are (in a way) manipulating the review. Like it or not, the helpful and unhelpful votes are part of the review. As idiotic as the voting is for reviews, it’s what we have to live with until Amazon realizes it is just being gamed to the degree of being pointless for customers. It’s not worth losing your reviews over, or worse, your entire reviewing history! Yes, Amazon has been not just deleting single reviews but also entire accounts. Review washing is just one reason this is happening. And if that’s not enough, it’s just a low-down, shady practice to do to other fellow reviewers. Yes, we have to live with other d-bag reviewers who think it’s okay to downvote other reviewer’s honest reviews in order to get ahead in the rankings. Know that they will get caught. Amazon has been working hard to get them out of the system. Please don’t sink to this level of downvoting other reviewers and perpetuating the problem. 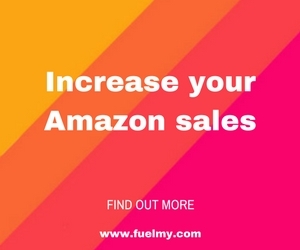 Feel your review was wrongly deleted by Amazon? If you feel Amazon deleted one of your reviews in error, you can email them directly at [email protected] and request a review. I have never used this review-of-a-review process before. If you have, please let us know how it went in the comments below! Great post! I had not realized people were doing this. I would like to know if I could do a short post on my blog about this, directing people to your original post for the full story. You have done such a great job and I can’t think of anything I would have to add to it. I agree, and definitely, consider this manipulation.